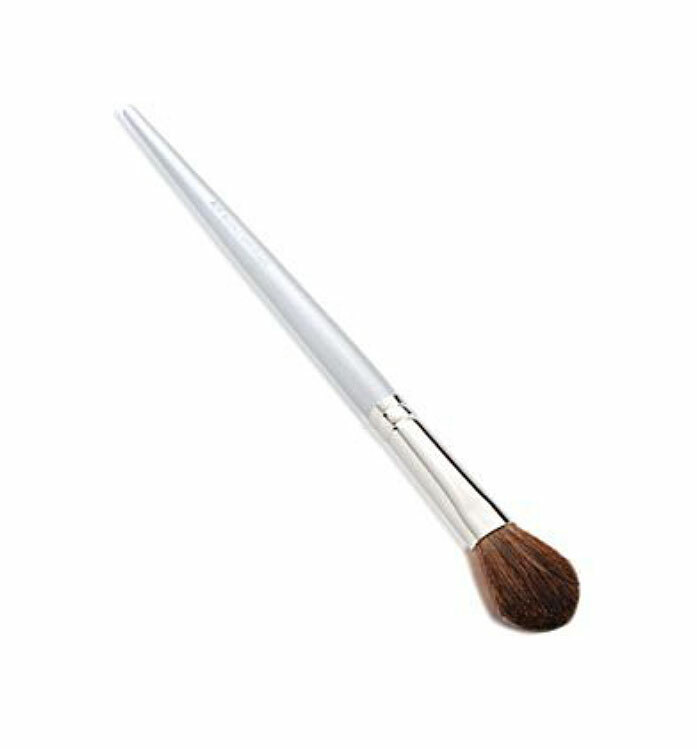 This round curved brush is the perfect shape to expertly smooth in colour along the lash line for a smoky look. 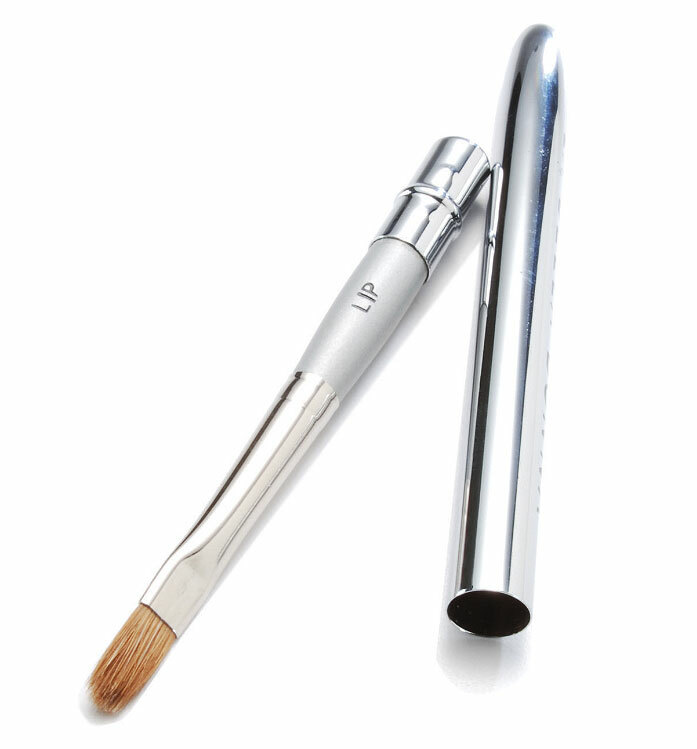 The dense brushes apply exact color application for extreme intensity to blend colours or smudge lines. 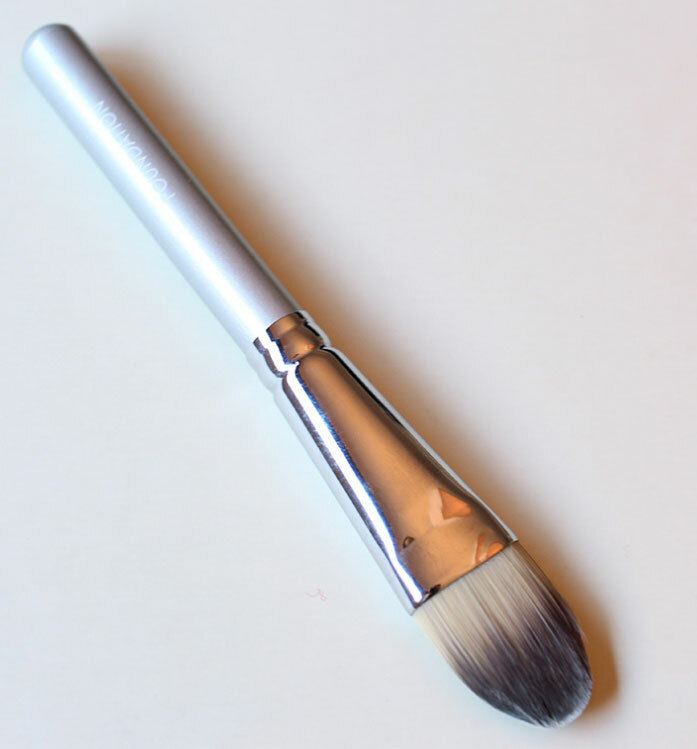 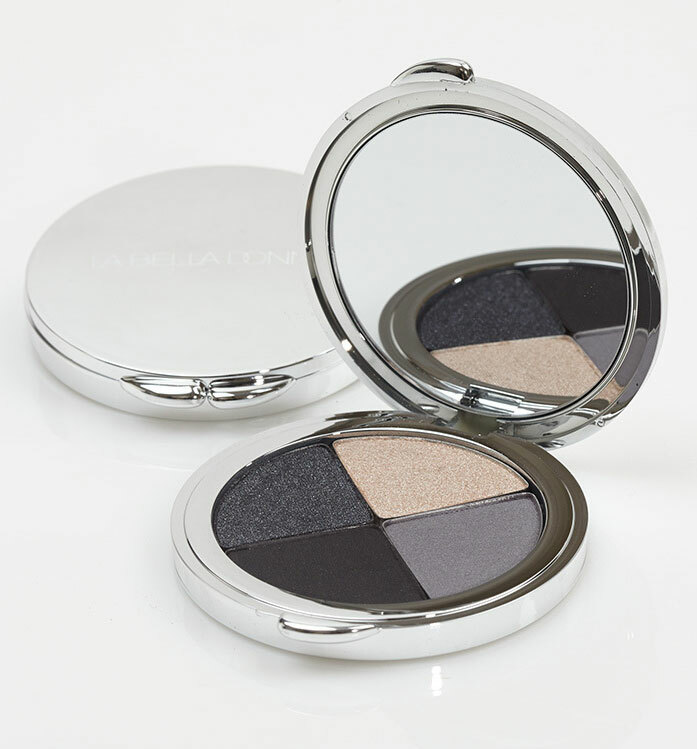 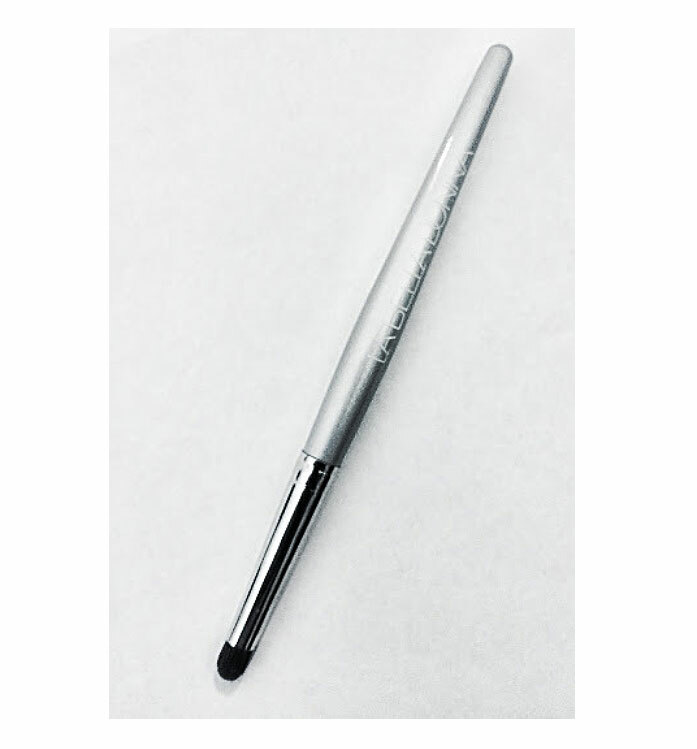 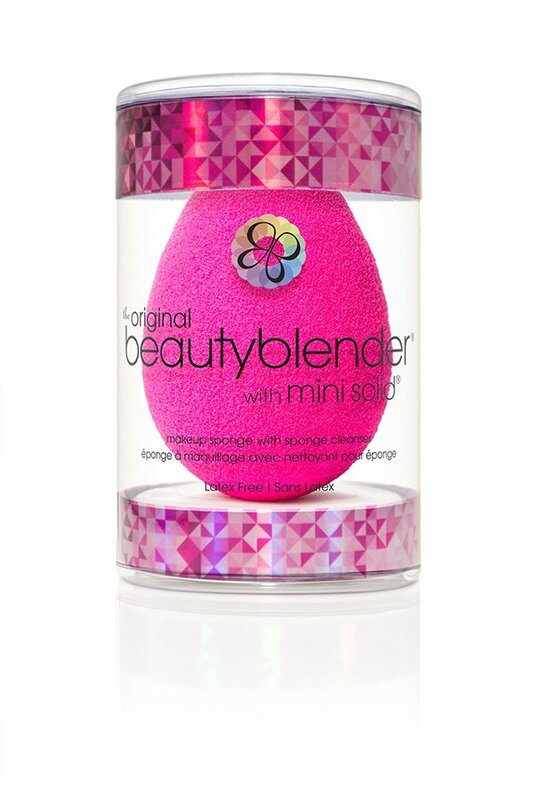 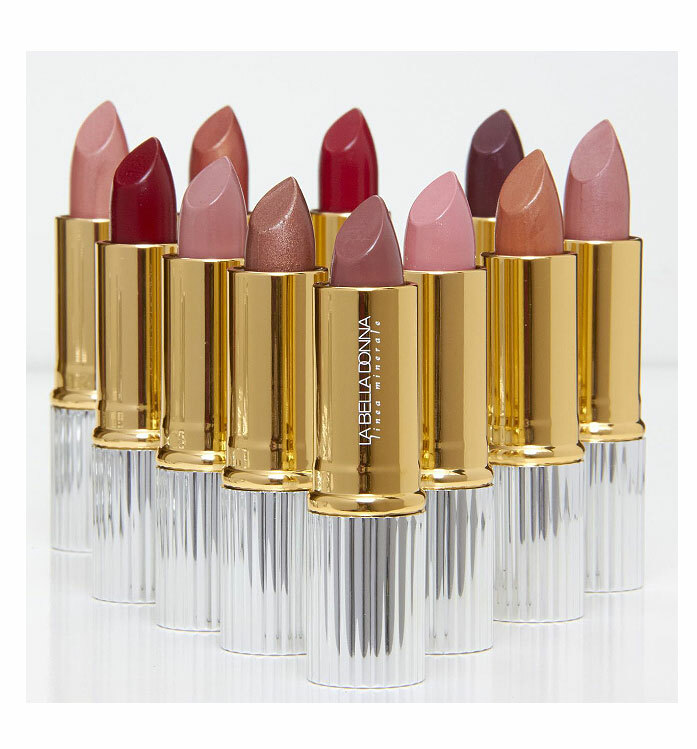 Perfect for contouring and enhancing definition around the eye.